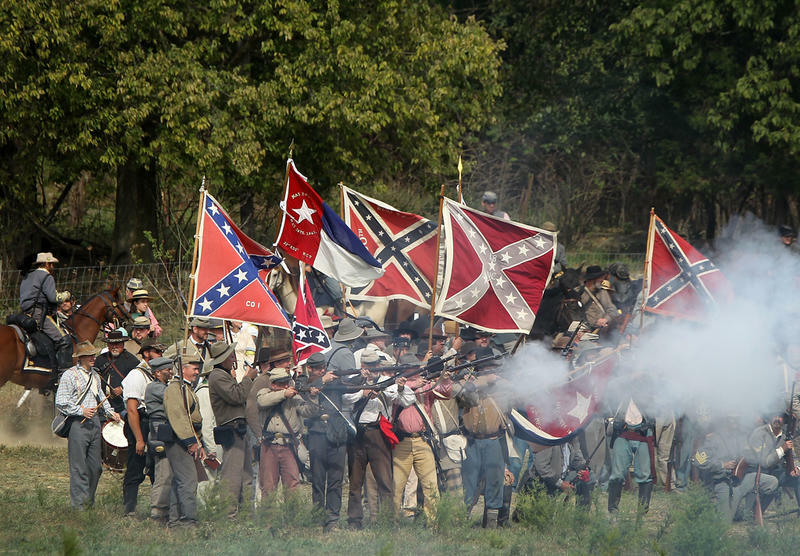 One of history’s most serendipitous moments occurred on September 13, 1862, as the Civil War raged. Two Union soldiers stumbled upon a piece of paper detailing the Confederate’s battle plans. This chance discovery could have altered the outcome of the war. It no doubt would have if the commanding officer for the Union had not hesitated too long, wasting any opportunity to capitalize on the discovered plans. Here is how this story of found plans and lost chances played out. Soldiers from the 27th Indiana regiment took a break in a field near Frederick, Maryland, on September 13, 1862. It was clear that the Confederates had recently camped in that same meadow. Two soldiers, Sergeant John Bloss and Corporal Barton W. Mitchell, were wandering through the camp when they spied a bundle on the ground. It was three cigars, loosely wrapped in paper. 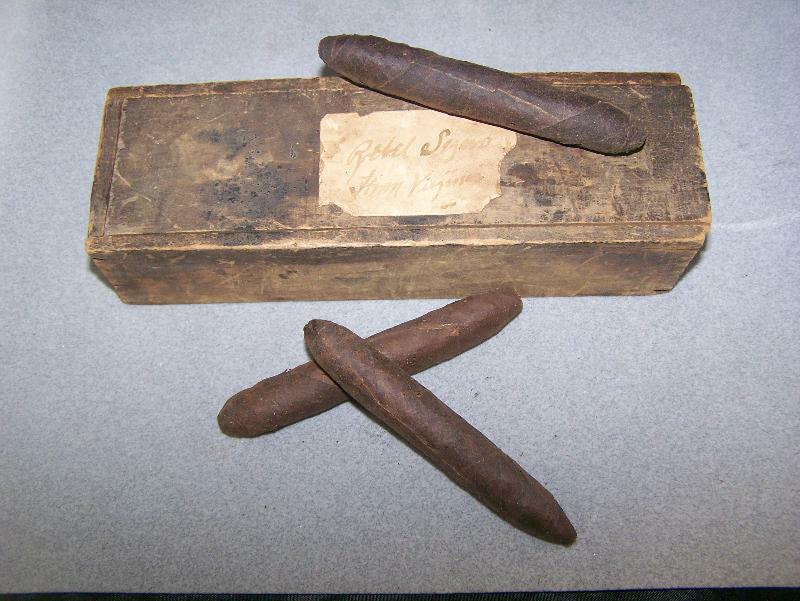 No doubt they were excited to get their hands on the cigars, but what they found on the paper was much more valuable. Bloss and Mitchell immediately saw that the paper was addressed to the Confederate General D. H. Hill. It also said, “Special Order No. 191, Headquarters, Army of Northern Virginia.” The two opened the paper and to their great surprise, saw the detailed Confederate operation plans. The paper was given to their commanding officer and passed up the chain of command. Samual Pittman, the division adjutant general, recognized the handwriting. He was certain the plans were written by his pre-war colleague, Robert Chilton. Chilton served as the adjutant general to Robert E. Lee. 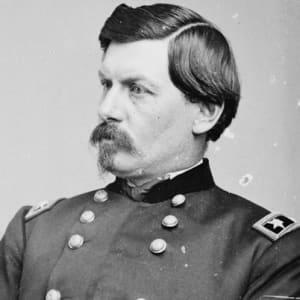 One Civil War expert, Bruce Catton, once noted that no general before in history “was ever given so fair a chance to destroy the opposing army one piece at a time.” Yet, McClellan moved slowly and cautiously. He thought that Lee’s army was much larger than it actually was. It took him more than 18 hours to give the orders for his troops to march toward Turner’s Gap and Crampton’s Gap in the Blue Ridge Mountains. McClellan waited too long to move his troops. 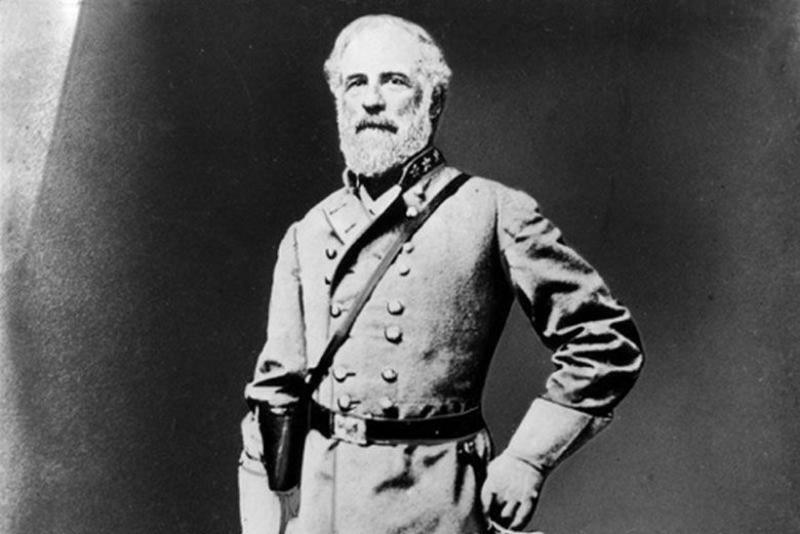 By the time the soldiers reached the gaps, Confederate General Robert E. Lee had learned of the movement from his scouts. He was ready. He sent men to hold the gaps, stalling the Union advance long enough for him to scatter his troops. Because McClellan failed to stop Lee’s troops when they were divided into five, smaller, more easily-defeated divisions, the full force of the Confederate Army met the Union soldiers at the Battle of Antietam on September 17, 1862. 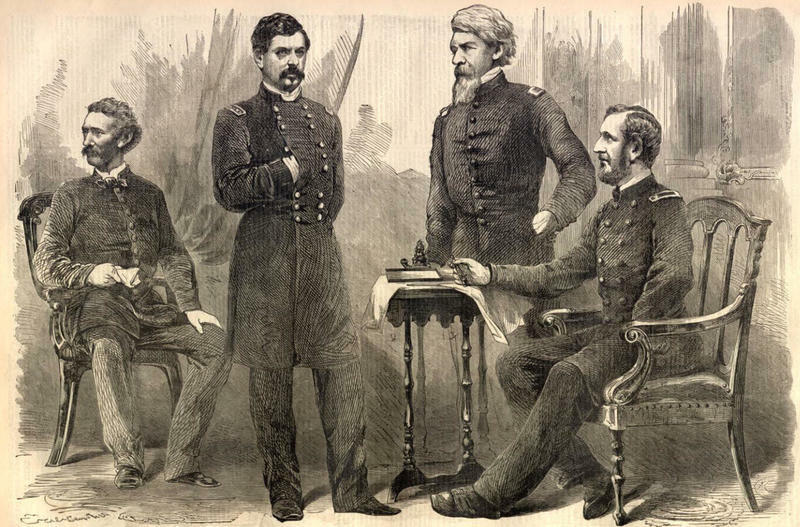 Although McClellan stopped Lee’s invasion, the day was a dark one on Civil War history. The Battle of Antietam was the bloodiest day in the history of the United States, with a combined death toll of 22,717. 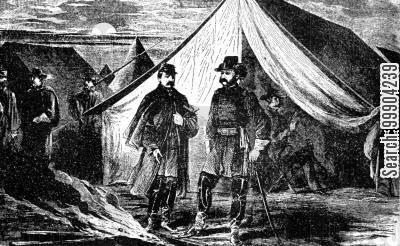 Had McClellan not squandered the advance knowledge of where Lee’s divided troops were located, the death toll may have been significantly less. The Battle of Antietam is a reminder of missed opportunities.